* Event Time Slots are no longer being used It will be first come first serve for wave start based on event check-in time. 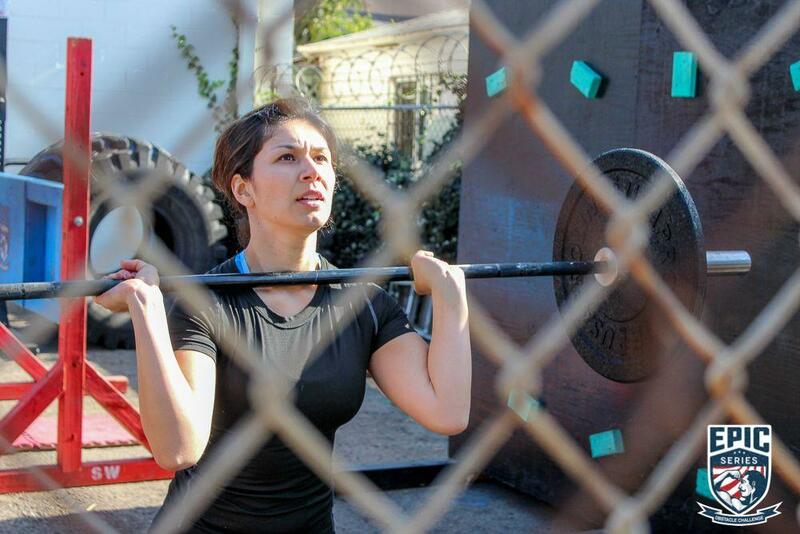 Barnaby's Challenge Course is coming back to Long Beach! 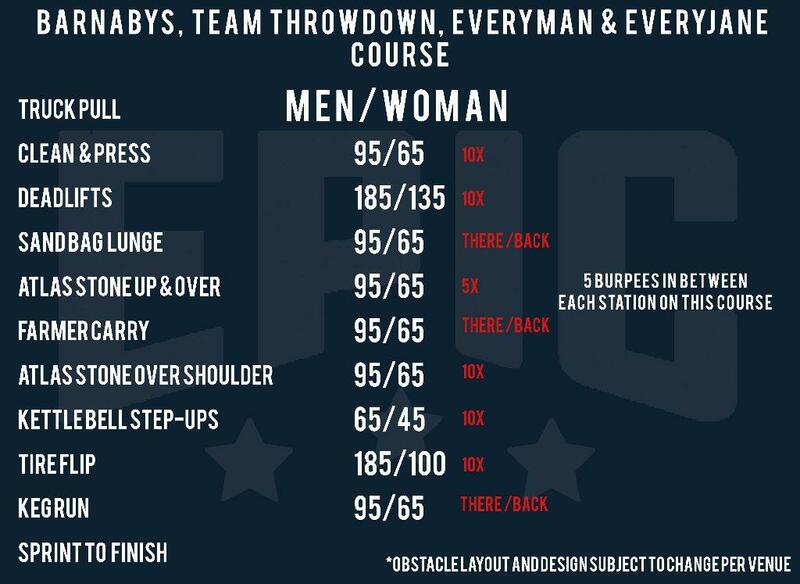 This is the perfect standalone course for competitive Athletes that will test their strength and endurance in the most EPIC way! Whether you're training up to compete in the ELITE Course at a full EPIC Series event, or just want to test your skills, Barnaby's Challenge Course will give you a taste of what being ELITE is all about! 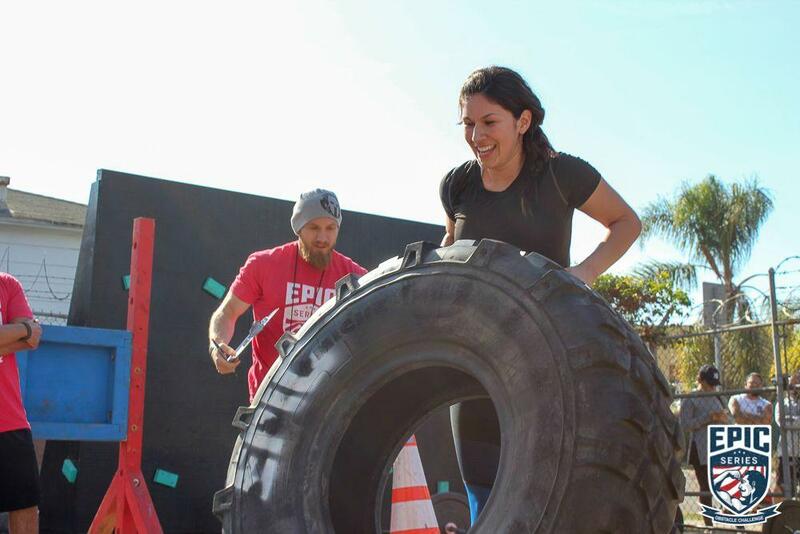 All of the challenges are the same or similar to what you'll see in the ELITE Course at our events, but with lighter weights accessible even to rookies. 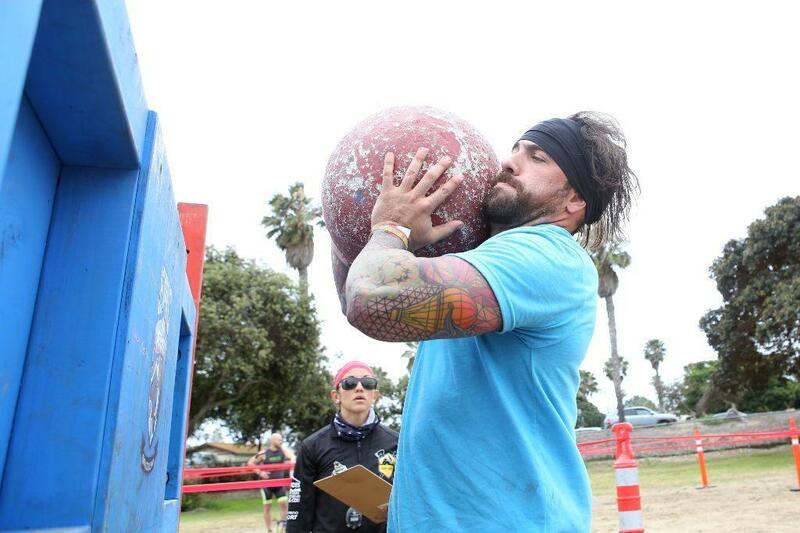 Note: Order, weights and reps may vary at events. Each Athlete will run the course individually with a judge counting their time and reps while assessing performance. Every rep must be completed at each challenge station. 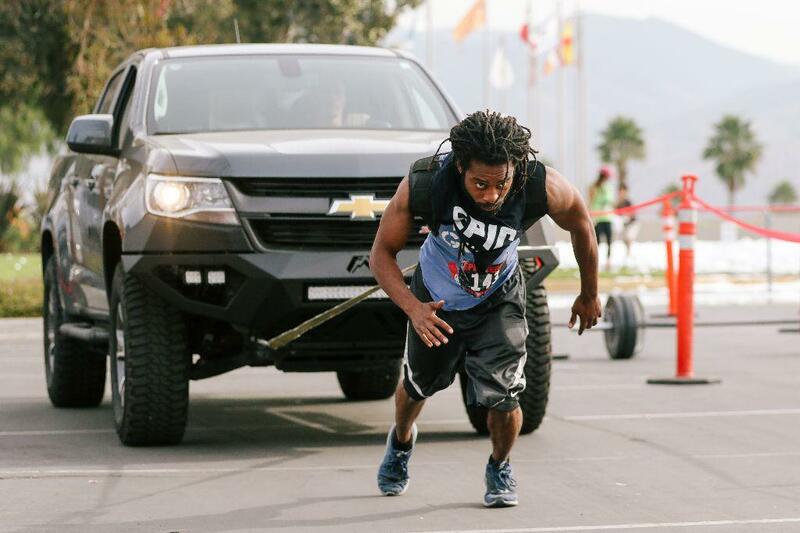 Athletes may not move on until all reps are counted.